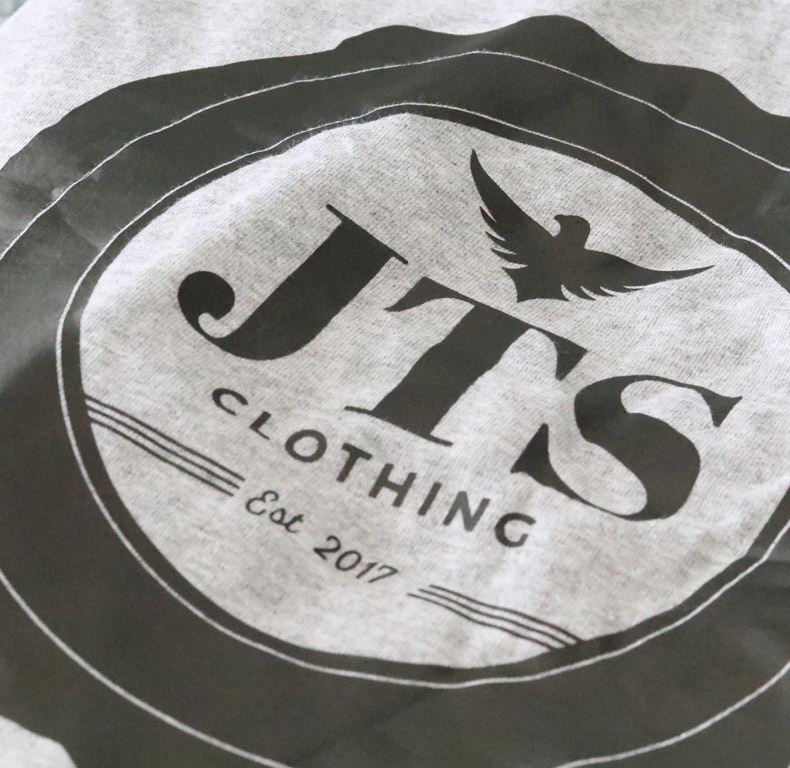 JTS is a clothing line that delivers top quality at a reasonable price so you can look good and don’t have to hurt your pocket. At JTS our mission is to give the customer great service with top quality products at a reasonable price. 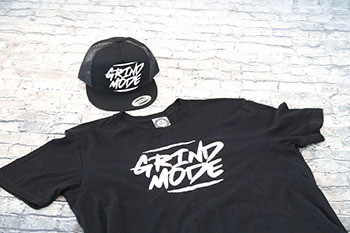 This will keep you coming back to shop with us. If you have an issue anytime that you shop with us don’t hesitate to contact us and let us know so we can fix the problem asap. Our goal is to keep our customers happy and get better with time.